InterAct is happy to announce that we have hit yet another milestone in our mission to provide safe and efficient work. 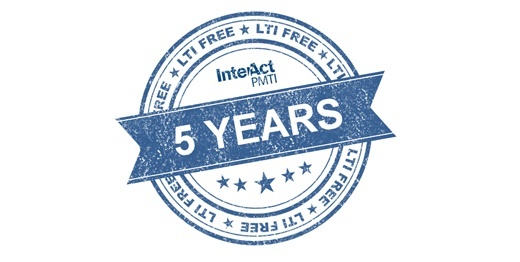 Five (5) years with Zero Lost Time Incidents (LTIs) and counting! Thank you to all of our staff for making our goal a reality and for taking on every new day with safety as a top priority.